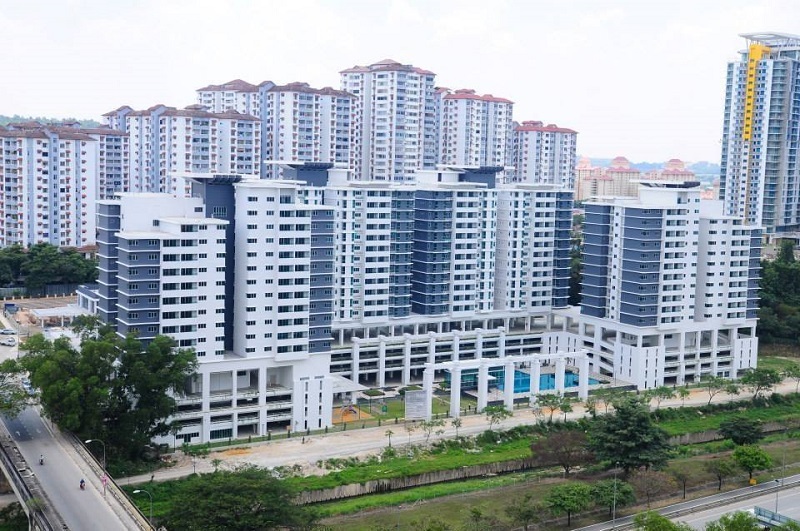 Kiara Residence 1 is located at Bukit Jalil, Kuala Lumpur, comprises four blocks with a total of 360 apartment units. 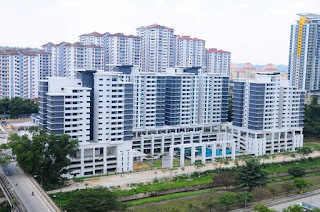 The condominiums at Kiara Residence offers three types of layout design with built-up area of 1,050 sq.ft., 1,291 sq.ft. and 1,454 sq.ft. All units comes three bedrooms, two bathrooms and two car park space. Built-up Area : 1,050 sq.ft. - 1,454 sq.ft.